with your very own winter wonderland! Holiday Decorating at Its Finest! The holiday season is a time for celebration. You want your home to look its best – inviting, warm, festive. But the season brings hustle and bustle too. Who has the time to decorate the way you really want when there is so much else to do? You want to spend your time enjoying special moments with the ones you love. Now you can get the perfect holiday lighting and make your holiday dreams a reality with Christmas Décor. Our design professionals will meet with you to discuss your decorating vision and create a plan that highlights the distinctive elements of your property. 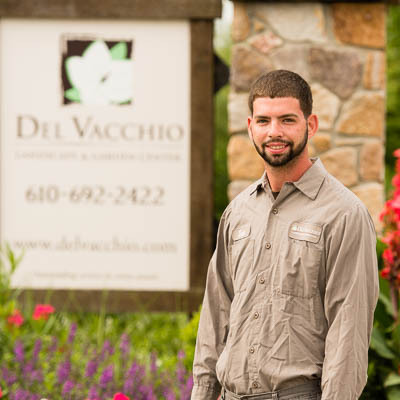 Our highly trained installers will bring that plan to life with the best quality products on the market so that your beautifully decorated home is the envy of the neighborhood. 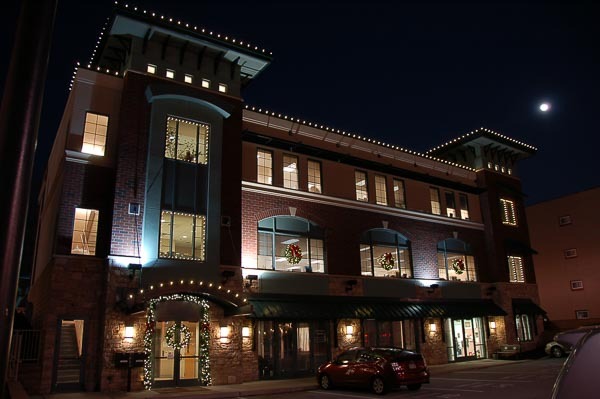 Our team will maintain your design during the season and remove the lights and décor in a timely manner when the season is over. Give yourself a gift this year with a hassle-free decorating package by Christmas Décor. Our experts will simplify your holiday decoration with end-to-end service so you can focus on what’s really important during the holidays. 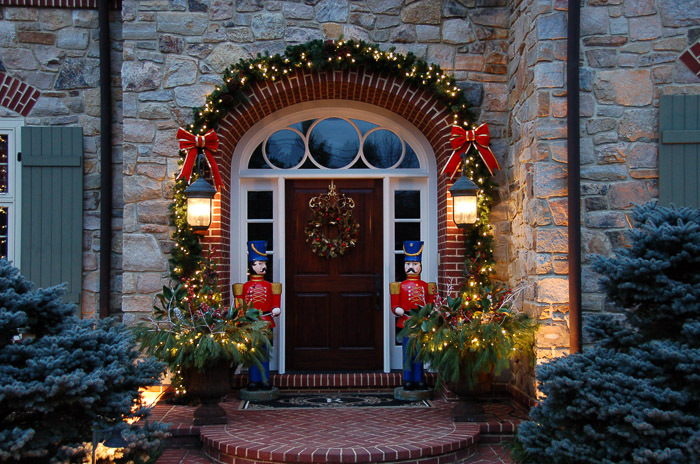 During the holidays, you want your home to sparkle and glow with Christmas cheer. 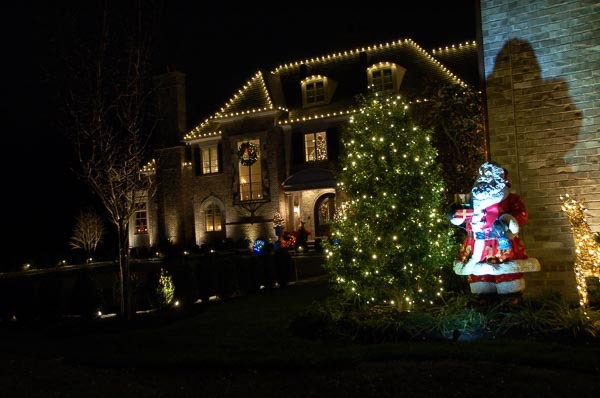 Start the season off right with a professional installation of inviting décor and warm lighting that showcases your home and your holiday spirit. 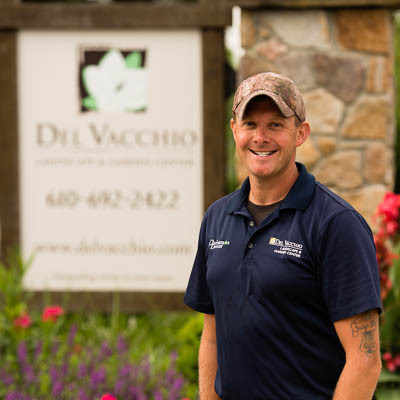 Our experts will listen to your decorating ideas and preferences, map your home and create a design that highlights the best features of your home and landscape. Using premium products, and all energy-efficient LED bulbs, our installation professionals will transform your home into the wonderland of your dreams. Best of all, we will check in on your décor during the season, and remove it in a timely manner for an end-to-end, no-hassle experience. What a wonderful gift to give yourself! 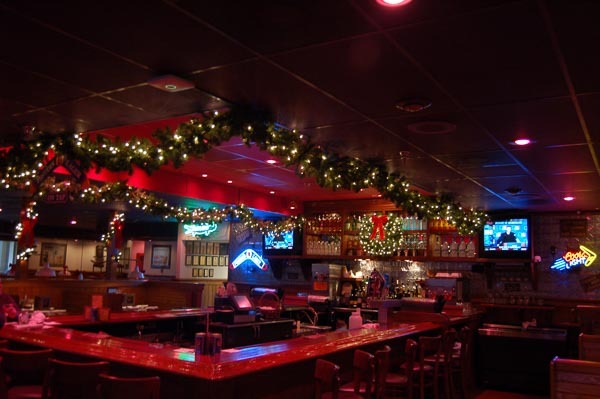 No matter the size or location of your business, an eye-catching Christmas Décor decorating package can help draw customers in during the busiest shopping season of the year, and make your location cozy and enjoyable for your employees. People want to shop in a warm, comfortable atmosphere. 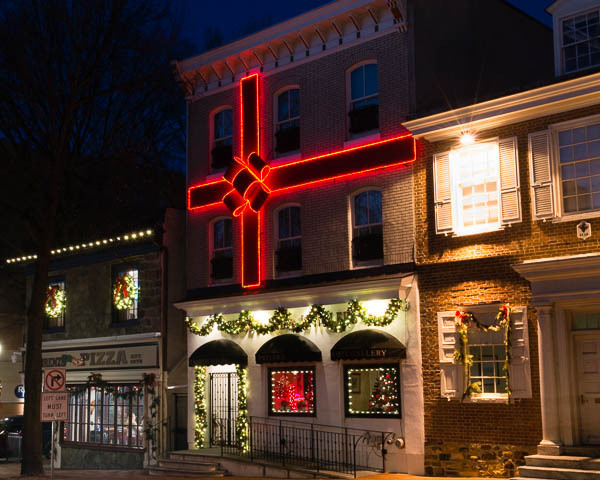 A storefront warmed by Christmas lights and lush greenery just looks more welcoming. Premium décor and artful arrangements invite your customers to step inside and take a look. From expert layout to efficient installation, our professionals will create a unique design to give your business the advantage to attract notice, traffic and sales. 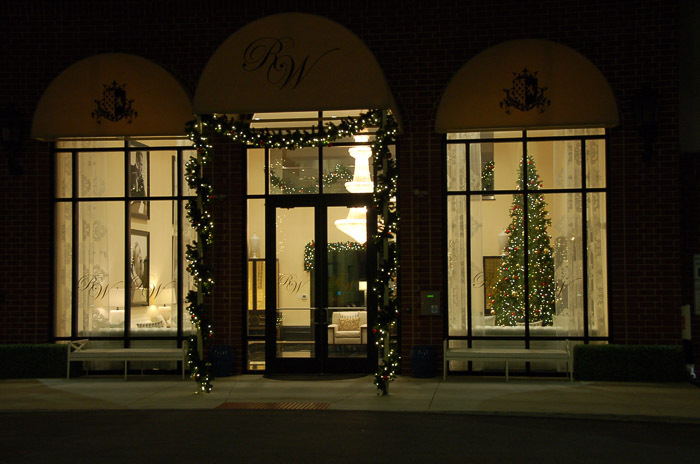 Call Christmas Décor today for a free, no-obligation design consultation. Christmas is a time to relive happy memories and create new ones. 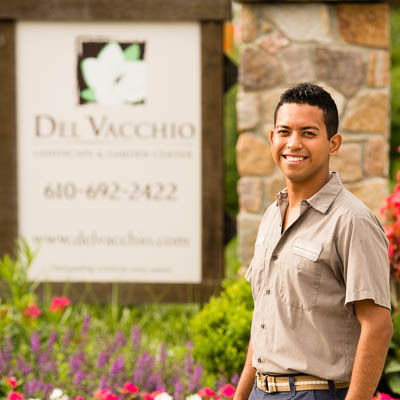 Your home can reflect everything the season means to you with a custom design from Christmas Décor by Del Vacchio. Maybe you envision a quaint traditional scene with Santa and his reindeer. Or a charming display of oversized, illuminated gift boxes placed under a lavishly decorated tree. Perhaps you prefer a more simple, sophisticated design with elegant greenery and twinkling lights. Whatever you can imagine, our design experts can make it a reality. And if you need ideas, our team will help you create a unique design that expresses your Christmas spirit and enhances the warmth and beauty of your home. Contact us today to make some Christmas magic! 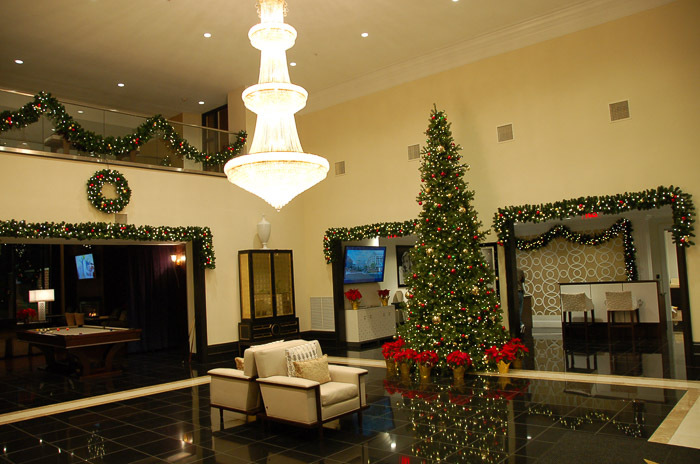 Let our professional team eliminate the hassle of decorating your home or business for the holidays. From planning the layout to selecting the ideal lighting and perfect décor, our experts will handle everything. Our team will complete the initial installation of your design at your convenience. Then we'll stop by during the season to make sure your decorations are working beautifully and make any necessary adjustments. You can rely on timely post-season removal, maintenance, labeling and storage of your decorations for easy future installation. And with a flexible service renewal plan and annual consultation, we'll make sure that next year's installation is just as simple and painless. Contact us today to find out how a Christmas Décor full-service plan can take the stress out of your holiday decorating. We ensure the lasting quality of your installation by using commercial-grade products and premium Barcana décor. You'll see the difference right away in the lush, realistic greenery and extra-bright LED lighting that stays color consistent season after season. Superior-quality lawn figures range from nostalgic toy soldiers to traditional nativities to whimsical snowmen. Festive orbs, colorful ornaments and shining stars light up the night with a luminous glow. 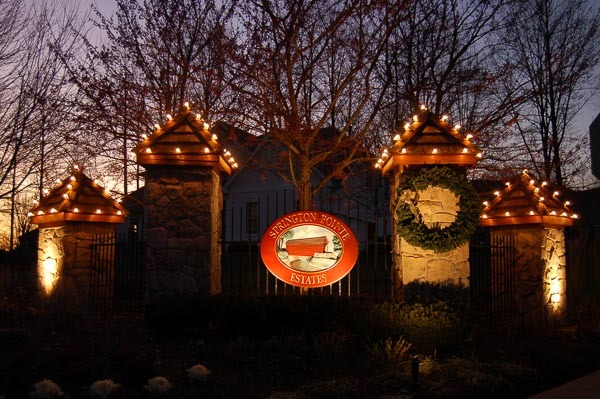 We safely anchor lights and décor with special fasteners that protect your home and landscaping. And you can rest easy knowing that all electrical components are professional grade and UL rated for outdoor use. 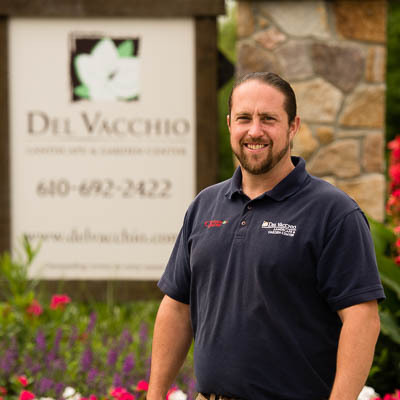 Just another way Christmas Décor by Del Vacchio outshines the rest in quality and safety. Click here for a look at the catalog of premium Barcana products. Our fully insured expert installers complete extensive training each year. 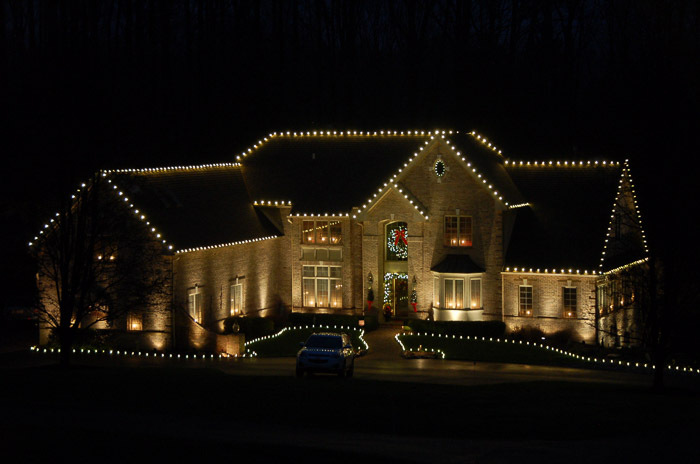 They are proficient in electrical, ladder and roof safety measures to ensure that your Christmas décor installation will be efficient and safe. The design and installation teams also learn about the latest trends in products and configurations. You can schedule your installation at a time that works best for you, and our courteous, uniformed team will arrive promptly at your home. 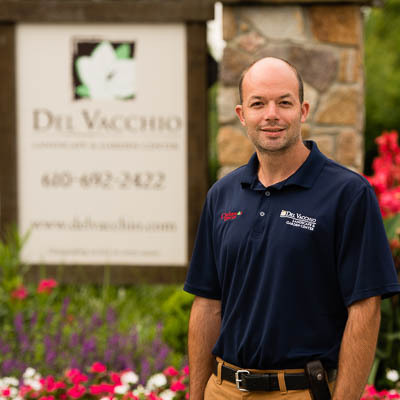 With commercial-grade décor and property-friendly attachments, they will use their expertise to beautify your home while protecting the integrity of structures and landscaping. And when the season is over, they'll be back to remove, label and store your decorations for the off-season. 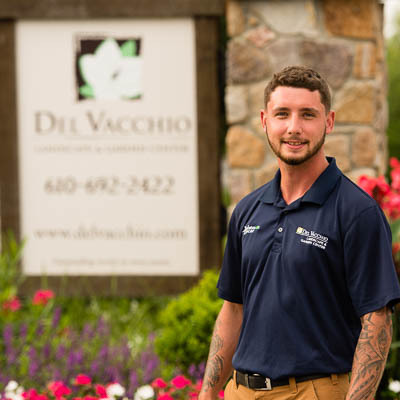 Let our team take care of everything for you. 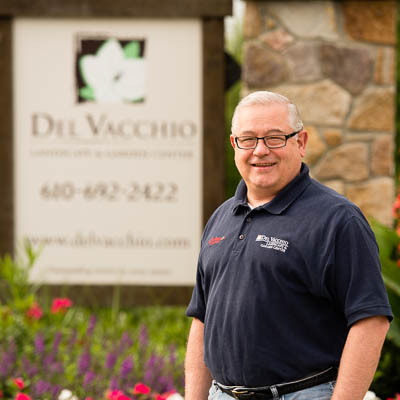 Christmas Décor by Del Vacchio Landscape & Garden Center provides full-service holiday decorating services for customers in Chester, Montgomery and Delaware counties. Our professionals will work with you to create a custom package that meets all your holiday decorating needs. We will help you develop a design that brings holiday sparkle to your home or business using the highest quality products available. All outdoor electrical devices are commercial grade for safety and long life. Our energy-saving LED lights are color consistent season after season, and we attach them with property-friendly fasteners. Christmas Décor’s fully insured installers train annually in the latest safety and design techniques for the most efficient installation and takedown. We look forward to working with you to make your Christmas Décor dreams a reality, so contact us today for a consultation! Give yourself a gift this year with a hassle-free decorating package by Christmas Decor. Our experts will simplify your holiday decoration with end-to-end service so you can focus on what’s really important during the holidays. 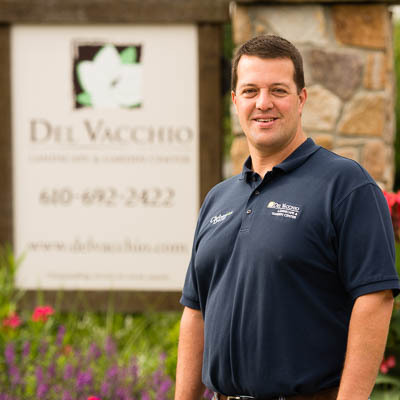 Our office is conveniently located on North Chester Road, less than a mile from Paoli Pike in West Chester, Pennsylvania. Copyright © 2010 - West Chester Decorating, all rights reserved.